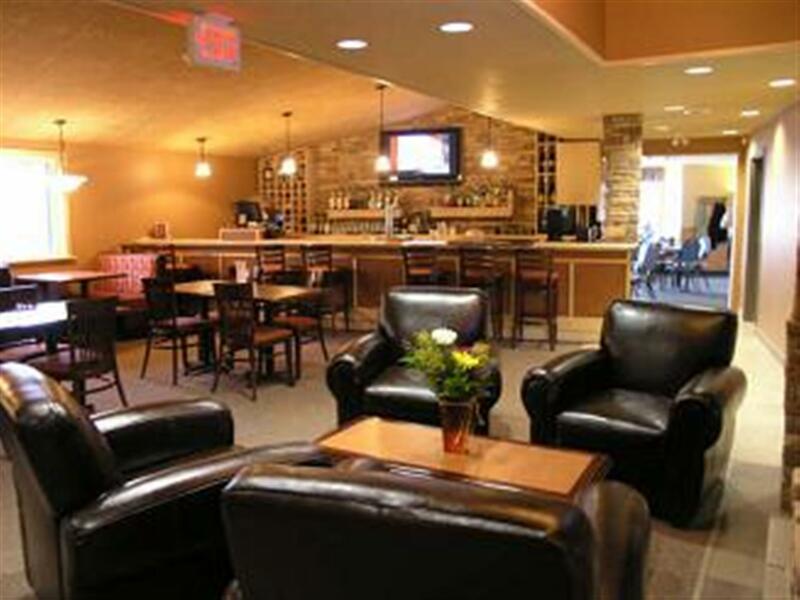 For every sports fanatic, The Howey lounge is the perfect place to be!! 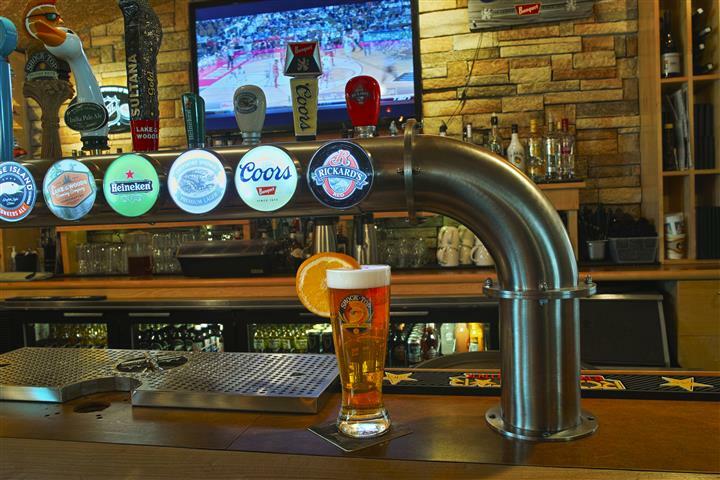 Catch all major televised and pay-per-view sporting events in surround sound on one of our Large TVs! Come Early to grab Everyone’s favourite seat in the house! 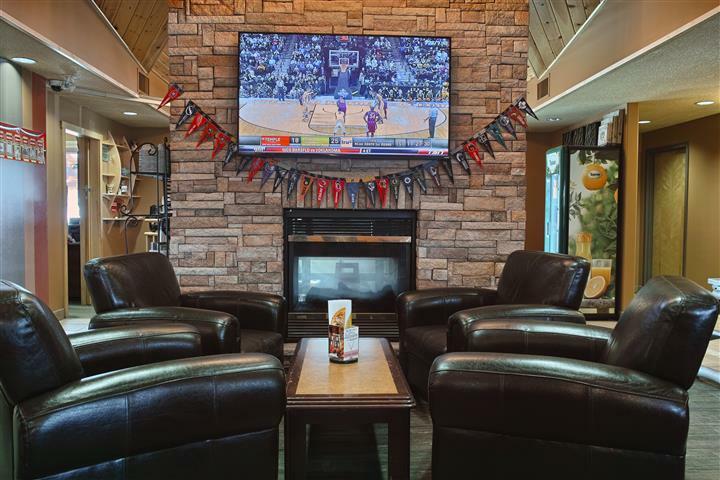 Kick back on our comfy leather chairs, order your desired game-time snack, put your feet up by the fire, & enjoy the Game! Or if you have had a busy day of fishing, hunting or exploring, come take a seat in our lounge, where you can grab your favourite drink and reminisce about the day’s adventure. Your never know who you may be sitting beside…. 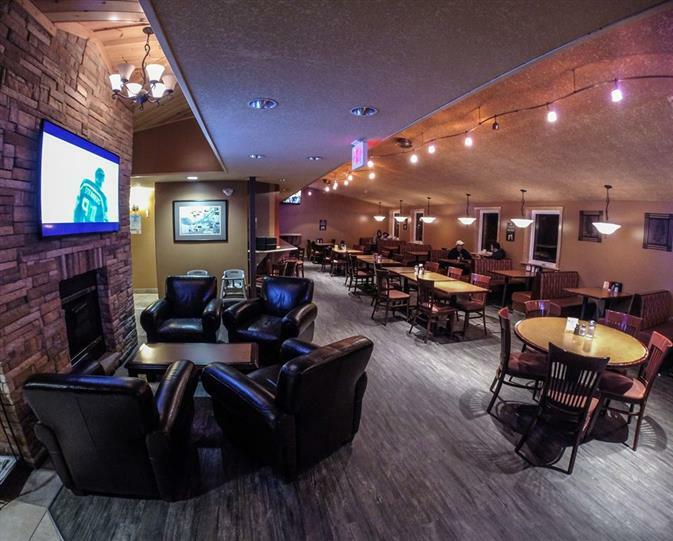 It could be a local sharing with you the sweet spot on the lake, or the dirt road that will take you straight to the biggest moose you have ever seen! 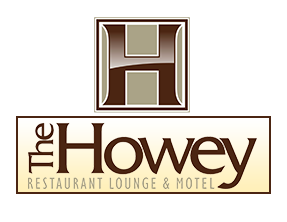 Who ever you are or Wherever you are from, you are always at Home at The Howey!